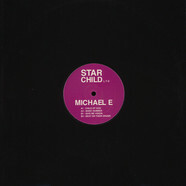 New label dropping its first release thats heavy on the 808 workouts and jacking voices. Limited supplies! 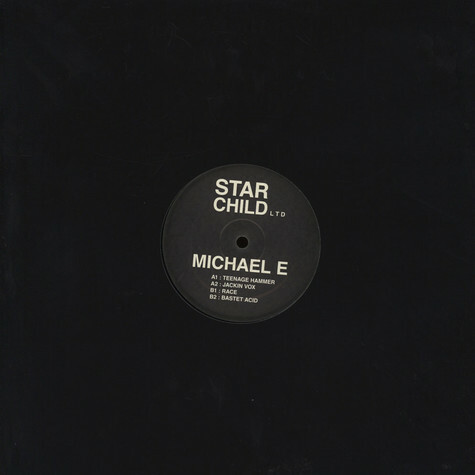 Michael E - Child of God 12"